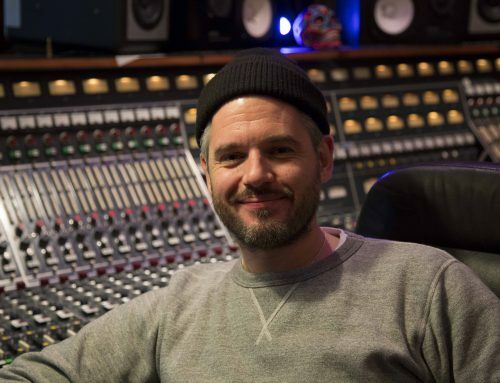 After working as staff engineer for the legendary Abbey Road Studios in London, where he recorded albums by the likes of Radiohead, The Manic Street Preachers and Oasis, Guy Massey went freelance, eventually winning the MPG’s prestigious Recording Engineer of the Year award in 2010 and Mix Engineer Of The Year in 2015. 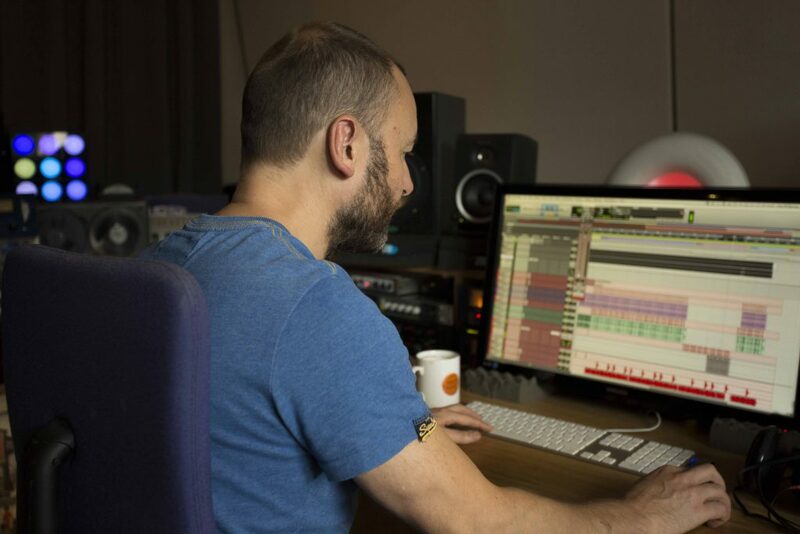 He introduces Polymath Perspective to his mixing and overdub studio and talks us through his setup. 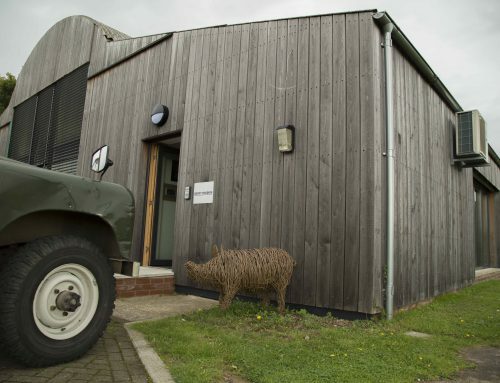 Palm Recordings is a North London studio complex where for the last couple of years Guy Massey has rented a room for mixing and recording overdubs. 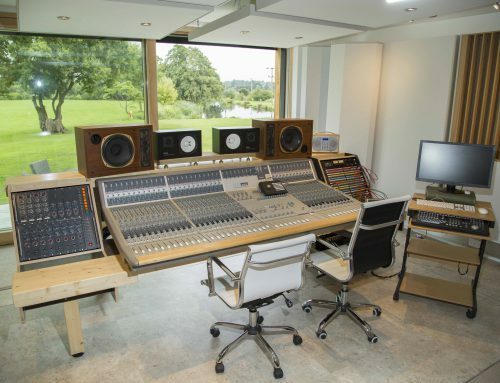 For Guy, the premises is in the perfect location: not only is it a cycle ride from his home, but it also has a wonderful view of London’s iconic Alexandra Palace and is very close to Konk Studios (owned by Ray Davies of the Kinks), where Guy often goes to record! 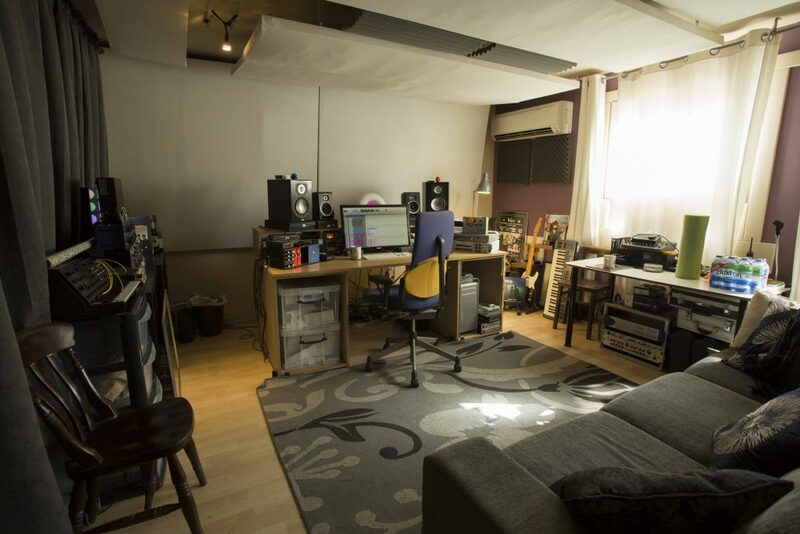 Ion Metsovitis, the founder of Palm Recordings, originally used the room as his personal studio, so by the time Guy took it over it was already soundproofed and acoustically treated. 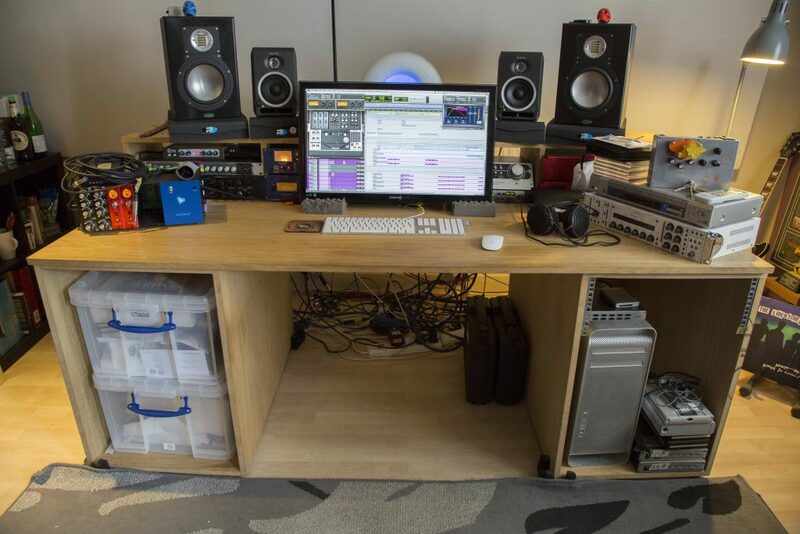 At the heart of Guy’s studio is an Apple Mac running Avid Pro Tools 11 HD, although he is planning to move to version 12 soon. 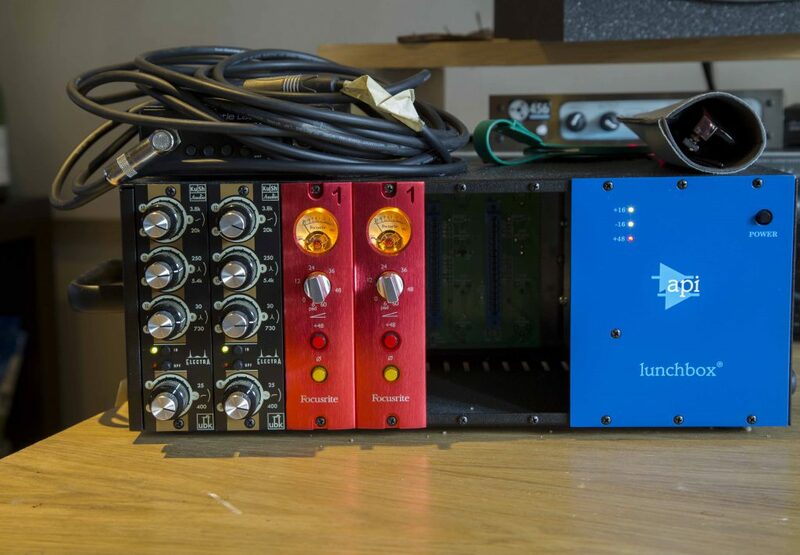 In terms of plug-ins, Guy uses UAD and Waves Mercury bundles almost exclusively, and admits that he couldn’t live without UAD, as it has changed the way he works. 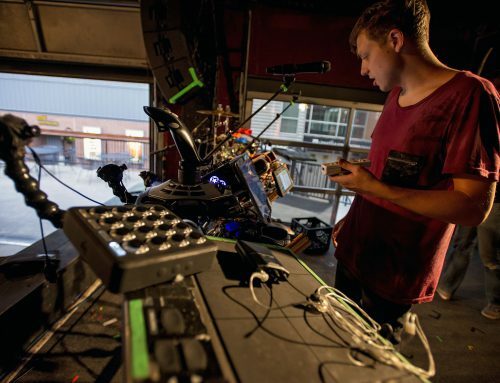 At once stage he was doing all of his mixing ‘in-the-box’, using no hardware processing at all, but recently began to feel that something was missing. 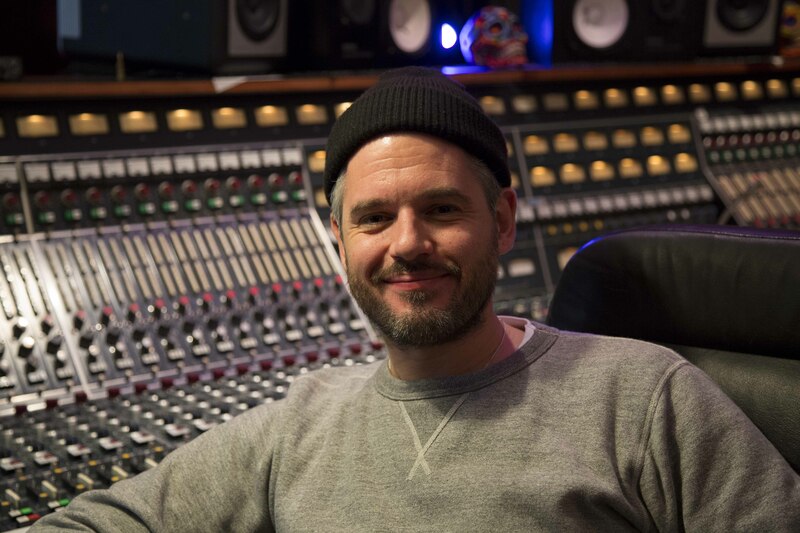 Eventually he bought a Roger Mayer 456 Analogue Tape Emulator, which he now says he uses on everything, and that experience convinced him to start incorporating hardware back into his setup. Most of the recording Guy has done in the studio so far has been guitar and vocal overdubs. Guitarist are usually invited to play in the control room but the amps are placed in the isolation booth next door. “If I’m doing guitars I’ll have three inputs,” explains Guy. “I’ll take a DI straight out of the guitar, because I can process that much easier if it hasn’t got all the effects and distortion on it. Then I take a split of the signal using Little Labs Red Eye and send it into my Fender Twin and Audio Kitchen Little Chopper amps that are in the booth. I’ll have Neumann U87s on those, or possibly a U87 and ElectroVoice RE20, and I’ll make sure the phase is good. Guy also like to record vocalists in the control room rather than the booth, simply because he can communicate with them a lot easier if they are in the same room as him. “I usually have the singer in the corner facing into the room singing into a U87 or RE20,” says Guy. “I generally use headphones for vocals but sometimes I’ll just put up an RE20 and have the speakers on low if it’s quieter stuff. There’s bit of spill but generally it doesn’t really matter. “The vocal booth it’s very dead sounding so you can get really close vocal sounds. The stuff I’ve been doing recently is quite dense, so room ambience is not important. 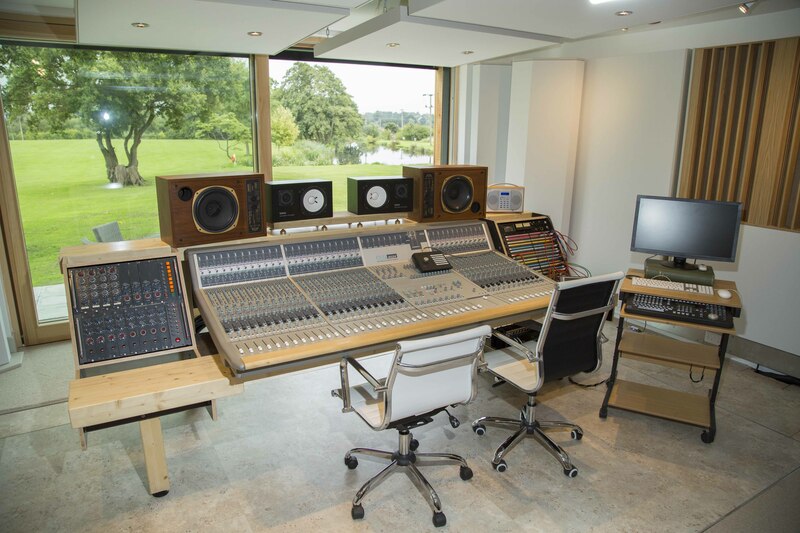 Many of Guy’s favourite hardware processors are used for both recording and on the master mix bus, auxiliary busses and channel inserts. 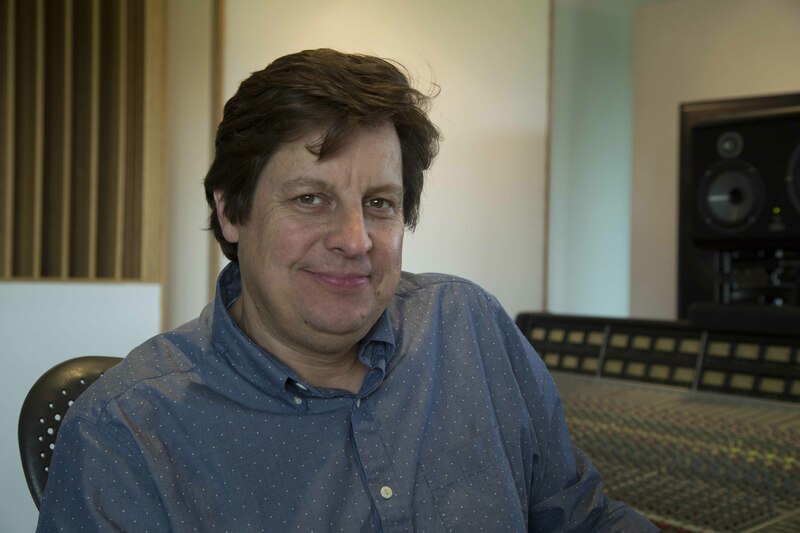 When he’s recording guitars and vocals, Guy usually uses the Focusrite Red 1 500 Series mic amps and feeds them into the Roger Meyer 456, or sometimes he just plugs straight into the Roger Meyer. 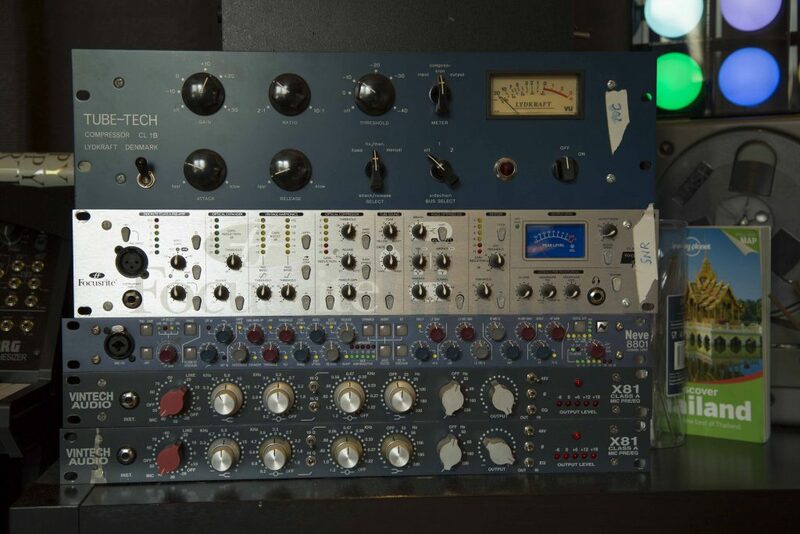 When compression is required, Guy inserts his newly-purchased Dangerous Music Compressor, or his Smart Research C2, and for EQ he favours a pair of Kush Audio 500 Series Electra EQs. 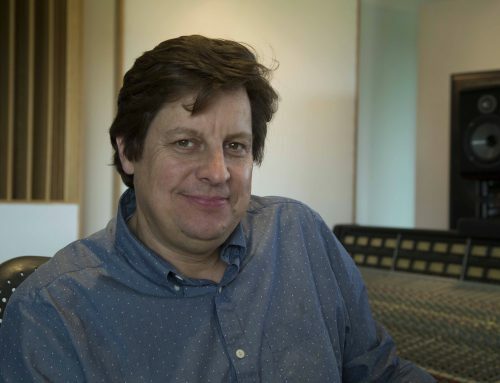 “At the moment,” explains Guy, “the C2, Dangerous and Roger Mayer are on the mix bus but the C2 isn’t doing anything, it’s just a gain makeup stage because the Roger Mayer has a low output. The Dangerous Compressor is just tickling at 1dB, or 1.5dB maximum. A lot of people would use it for mastering and it does seem to be very transparent, but it sounds good if you push it too. Slightly hidden behind his computer screen are Focusrite ISA430 MKI and MKII channel strips, which Guy says he uses for lots of different jobs, but at the time of our interview they were simply providing VU metering! “My hardware insert for mixing goes into the ISAs and I’ve got them setup so they never peak above 0VU,” he insists. “So for the mix I’m doing today, inserts three and four go into the ISAs, then into the Kush Audio Electra EQ, then into the Dangerous, and then into the Roger Meyer 456. I don’t touch the Mayer’s controls for mixing, but if I want to saturate a little bit more I start pushing the ISAs above 0VU and the Mayer takes over and starts saturating more. It’s all set at unity gain, so I’ll send a tone out and make sure that the gain out of the Dangerous isn’t too high before it hits the Roger Meyer. That way I know that I am not getting any extra saturation. Then the Meyer goes into the Smart Research C2, and that feeds back to the insert. The Kush Audio EQs have a really extended high end and I’ve added about 1.5dB boost at 20kHz and some real low end at 50Hz. Guy says that he used to work on his mix first and then apply processing to his master bus but for the last year he has been mixing with the processors in-circuit from the start. 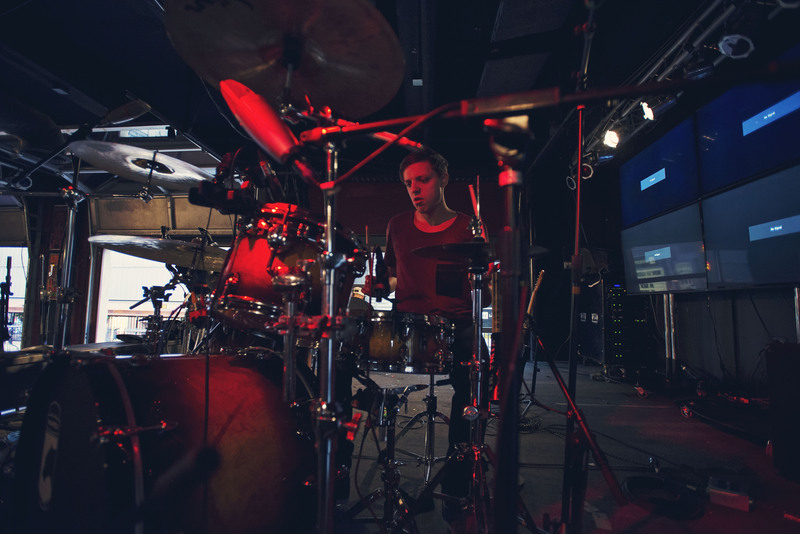 “Mixing into compression and EQ frees you up because you know how hard to hit things,” explains Guy. 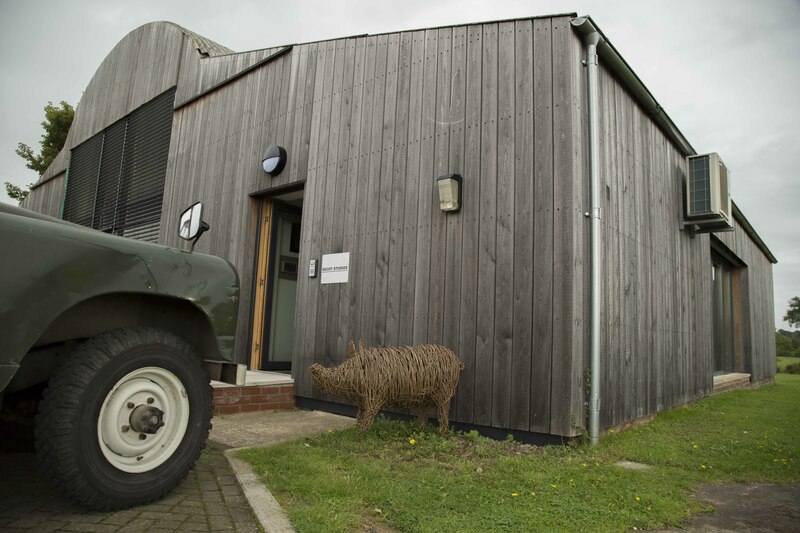 “In this day and age, when a quick turnaround is essential, having a method is good. I still don’t use templates; I set each track up from scratch. I like the process of doing that. UA FATSO Jr./Sr. 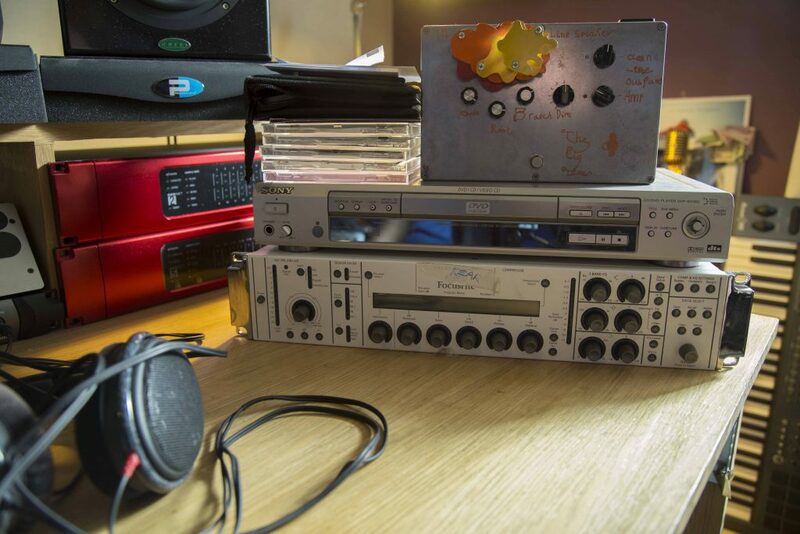 Tape Simulator and Compressor and Slate Digital FGX mastering processor. 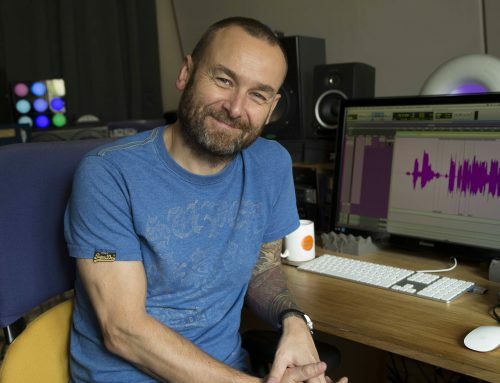 “I always use the ATR-102 with a bit of EQ going into it,” says Guy. “I set it so the VUs never peak above zero, otherwise it saturates too much. Sometimes I take the ATR out if it squashes stuff too much, but I like the depth and body it brings. Then I’ve got a Maximiser which I automate, so in the verse I haven’t got a huge amount of it, but in the chorus I push it up. If you push it a lot it becomes a limiter, but I use it quite subtly. It makes things leap out almost like a loudness button. 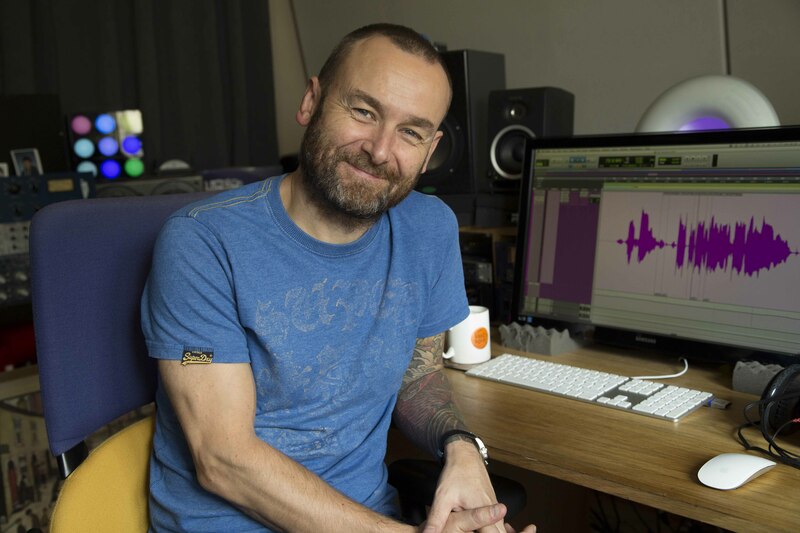 “I’ve got quite a bit on the mix bus but the FATSO might be too much so I might turn it off when I send it to mastering. 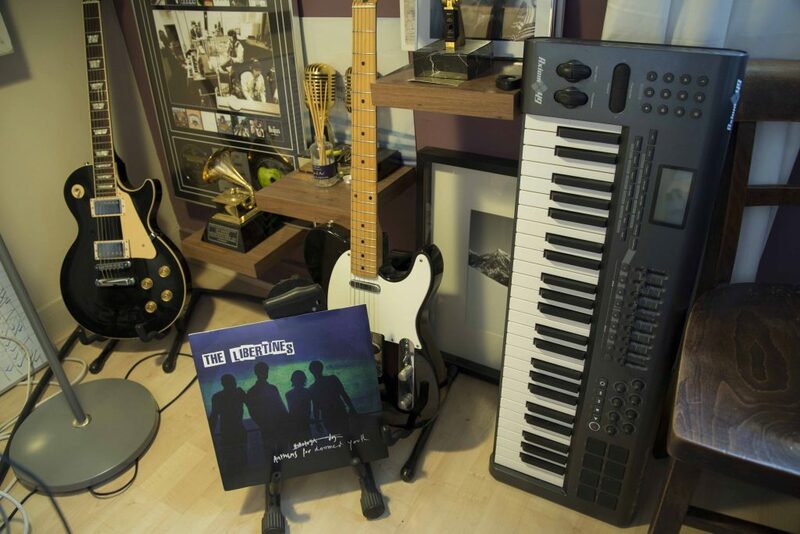 “I’ve been using the Slate Digital FGX for making listening copies and it’s brilliant. The Waves L3 Maximiser can be quite aggressive but this doesn’t seem to be. The trigger is especially good for drum replacement if you need to do any of that. Guy doesn’t like using Yamaha NS10s for mixing, finding them too mid-range and fatiguing. 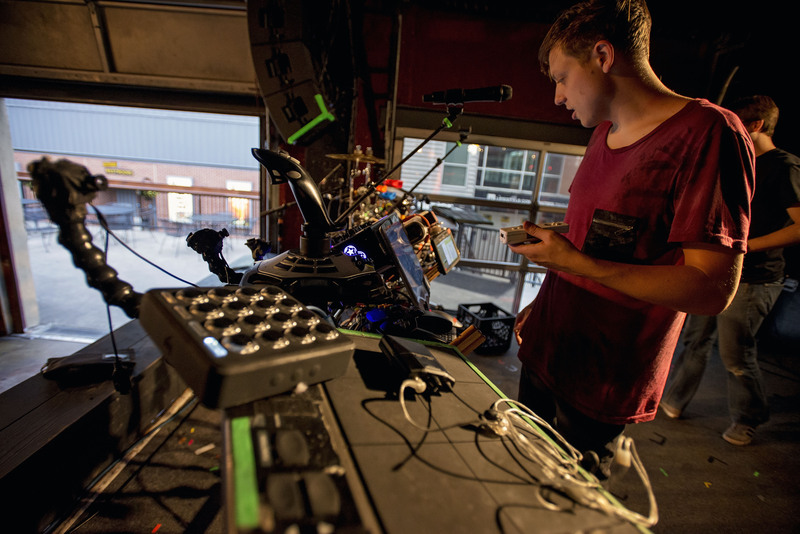 His monitors of choice are currently the Unity Audio The Rocks, which he describes as being really detailed and never fatiguing. Next to them are a pair of Focal CMS 40s that Guy finds useful for balancing vocals, and he also uses an iPod docking speaker for reference. 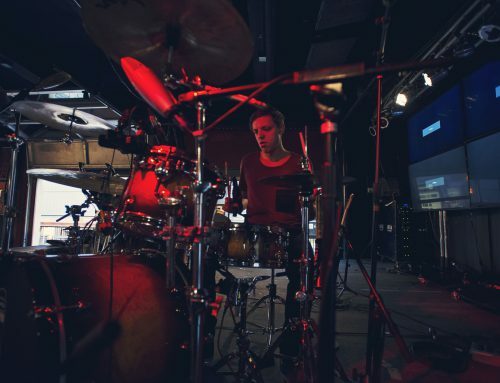 Guy talks us through his drum mic setup at Air Studios, explaining why he has used certain mics and particular configurations, here.